bridget's blog: work from home-a-holic. i don't know how i didn't know about this site! answer surveys that take no longer than 5 minutes and instantly be rewarded with a magazine credit. so far i have taken 4 surveys and earned $60 in magazine rewards!!! keep in mind the $60 took about only about 15 minutes of my time TOTAL. don't freak out if you are unable to take the 5 minute survey after registering. it wasn't working for me and i didn't think i was fully registered but sure enough i received my first survey a few days later. their site talks a lot about focus groups and in person tasting tests. personally, i have not been invited to any of these but i have been emailed a few high paying online surveys that definitely were worth my time. payment was almost instantaneous--through paypal. New Dial for Kids & Baby Giveaway! 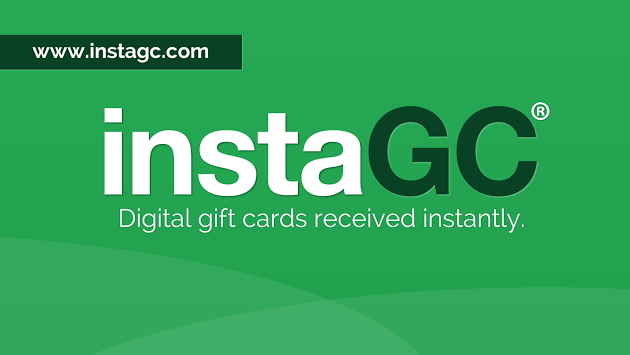 Ends 4/22/15. 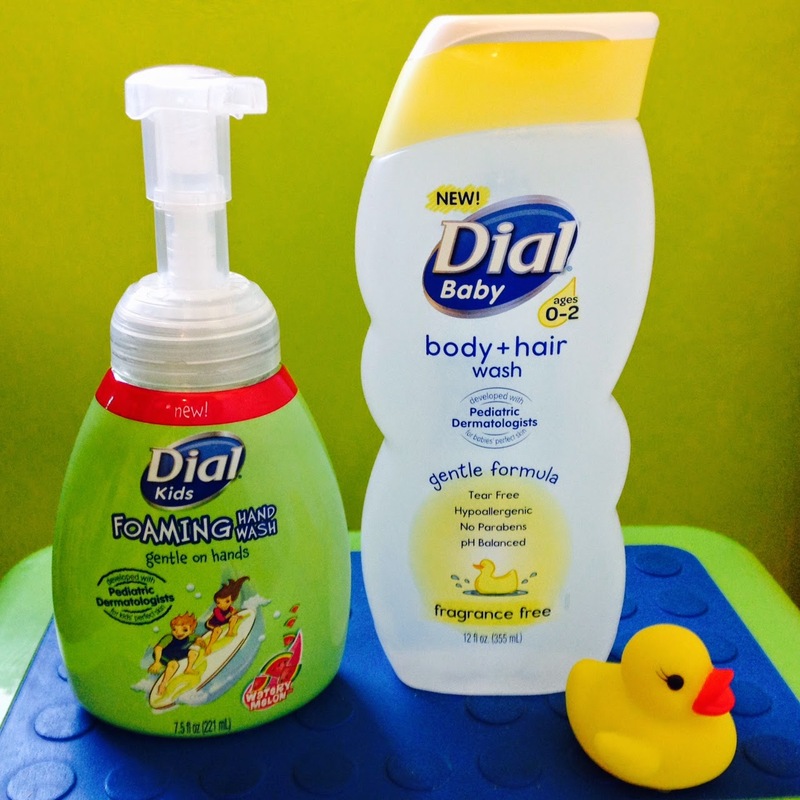 Dial is finally entering the babies' personal care market! With its gentle formula developed by pediatric dermatologists, Dial's Baby body + hair wash is perfect for delicate skin. Of course it is also tear free, fragrance free and ideal for children ages 0-2.
datatelligence is one of the larger survey site companies. i don't seem to score a lot of surveys from them but they do offer a good amount of product tests which always sweetens the pot. survey incentives are average and they reward with amazon gift codes--1000 pts. equals $10 amazon. payout codes are emailed quickly as well, 72 hrs. tops. in addition, they will occasionally offer extra incentives on top of the points in the form of barnes and noble e-giftcard codes. 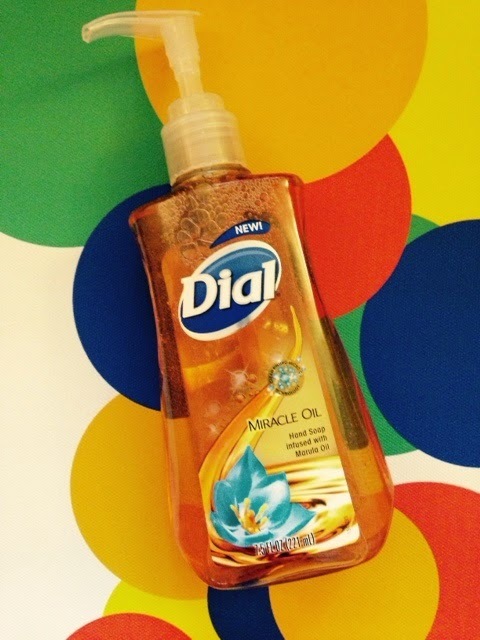 Dial Miracle Oil Hand Soap Bundle Giveaway! This special little hand soap is the first formula to use Micro Oil Technology which deeply hydrates and nourishes your skin yet rinses clean so your skin never feels greasy. It is the perfect partner to Dial's Miracle Oil Body Wash.
InnoPoll is on a Roll! FYI--innopoll is now called forthright! here is a new up and coming site that gets high marks from me. 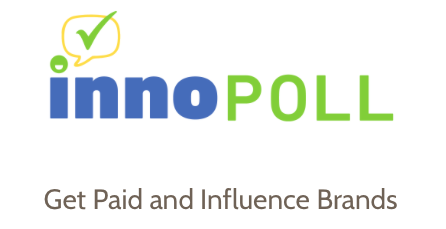 InnoPoll surveys pay extremely well and pay is instantaneous! i have completed 4 surveys with them to date--one for $5, two for $4 and one for $2. all took under 10 minutes too. Purex just keeps cranking out the newness this Spring! Today I am introducing New Purex Crystals ScentSplash in Lavender Blossom. If this looks a bit familiar that's because it is--Purex introduced their Crystals last year that come in the solid crystal form. This product is Liquid Form. Simply add a little or a lot directly into your washer to infuse your clothes with a burst of freshness. OnePoll is a UK based survey company that i discovered in the past year. what i love about them is the surveys are ALWAYS short and sweet (nothing over 5 minutes here!) and they always seem to pay 50 cents, which is actually pretty good for the time invested. Time to review a New Dial Product and host a New Giveaway! This soap truly does it all! It cleans like a deep cleansing soap, hydrates like a moisturizing soap and exfoliates like a scrubbing soap--all in one counter worthy bottle. what a great invention! 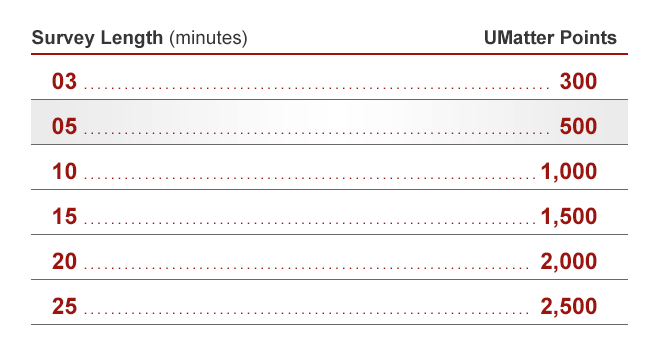 being a survey taker and blogger, i am on my laptop A LOT. and that means i am sitting, docile, not burning any calories for A LOT of my day. i would go through waves of being motivated to exercise but i never stuck with it for long and truth be told, as soon as i heard my email alert notification go off, i would stop and run to see if it was anything important. let's just say i wasn't going to get in any shape with my current methods. Be A Tester For Electronic Products! *I BELIEVE MOST OF THESE LINKS ARE NOW DISABLED. EITHER THE PROGRAM HAS BEEN DISABLED OR THE STRICTER AMAZON RULES FOLDED THE INITIATIVE. if you like testing out phone cases and screen protectors, USB ports and chargers or bluetooth speakers (just to name a few) then definitely register at these 3 sites. they ship you the product for free (or in some cases they give you an amazon code where you just pay $1). the product is yours to keep and all they want in return is an honest review, usually on amazon but sometimes also on newegg, rakuten or their own webpage. this is a site i just discovered in the past year. surveys are infrequent, maybe 2 a month, but you always qualify and they are super easy and quick. 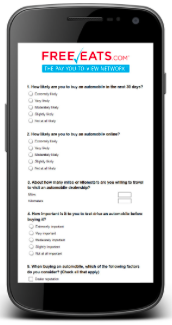 surveys typically are worth 500-1500 pts. and once you hit 10,000 pts. you are automatically awarded a $10 amazon e-giftcard. there is no having to manually go to the site to redeem your points--umatter does it for you and and they do it quickly! another nice touch is that they always send you a confirmation email when a survey is completed--no worries that something went amiss and points failed to credit. they even have a chart that outlines the points in relation to the survey length! 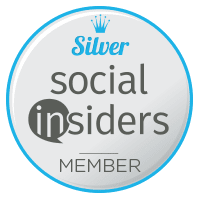 i have not received any product tests or special projects but i do enjoy the site very much--points are awarded instantly and i have never had any technical issues. here's the link to sign up! donate your dna and get $50. 100% passive earner running videos! the best of them all! Easy Passive money! check out my how-to post! one of my top passive earners! passive earner for your phone! easy clicks each day add up! passive $ just for installing! one of the best up and comers! great site for product testing! easy paypal $ from your phone! Earn $5 just for signing up! 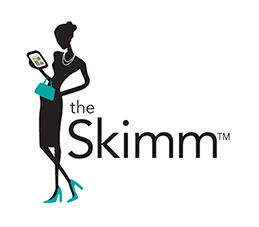 The Skimm: sign up and be smarter. you're welcome. Make $ from video chat network! check out my friend's site--great resource! 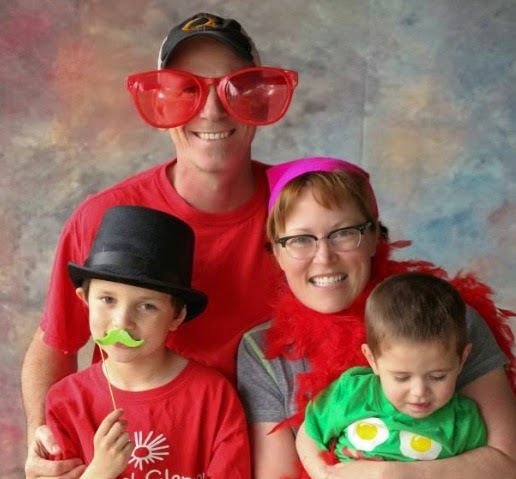 I quit my crazy retail store manager job 2 yrs ago to try the whole stay-at-home mom role. I loved being home but i hated losing my salary! I have been able to make $1500+ a month by being a survey taker and life is GOOD. I have my target, amazon and whole foods mad money AND i am always there for my sons. my blog is a mix of survey sites, recipes, product reviews, giveaways, and keeping your sanity---i hope you enjoy! *note some posts may contain affiliate links. Be An Online Juror For JuryTest.